Mancina received his degree Biology in 1994 from the University of Havana. He Works for the Institute for Systematics and Ecology (Instituto de Ecología y Sistemática) in the Zoology department. His research has centred around the ecology of Cuban bats. 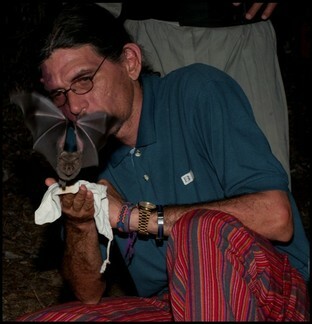 He received his doctorate in Biology in 2010 with his thesis focusing on the ecophysiology of nectivorous bats. 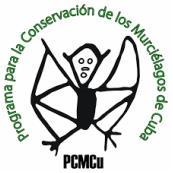 He is the coordinator for the Program for the Conservation of Cuban Bats (Programa Cubano para la Conservación de los Murciélagos). He is a member of the Zoological Society of Cuba (Sociedad Cubana de Zoología), Speology of Cuba, and since 2006 has acted on the Commission of Species Survival of the International Union for Conservation of Nature (IUCN). He is one of the editors for Mamiferos en Cuba, 2011.